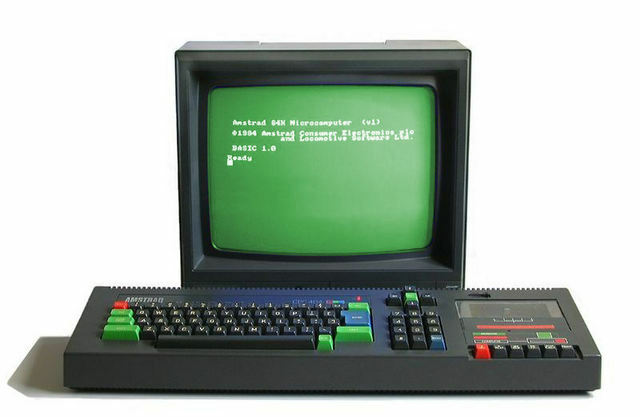 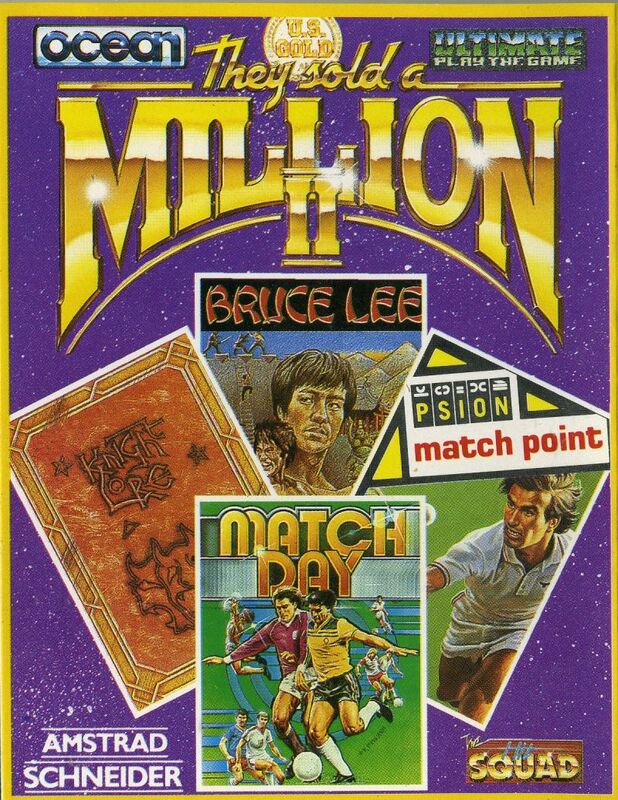 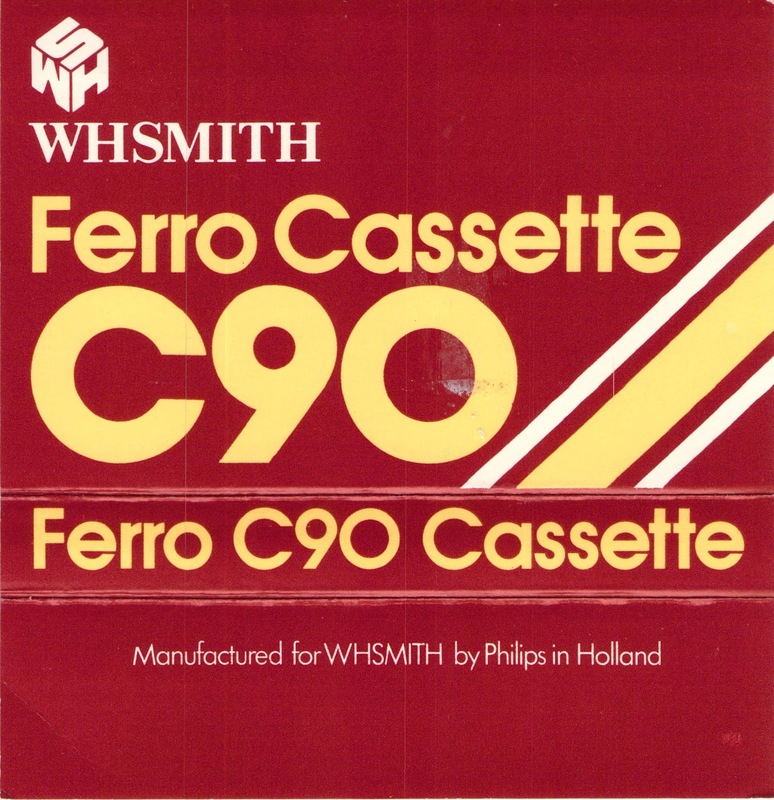 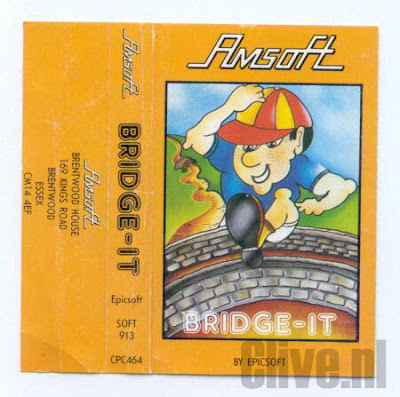 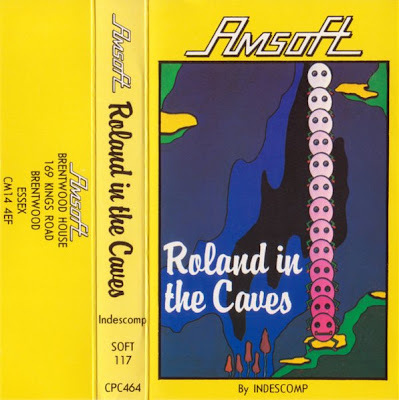 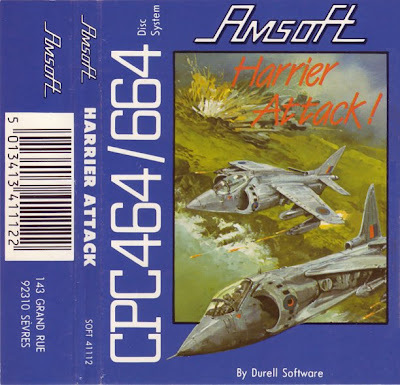 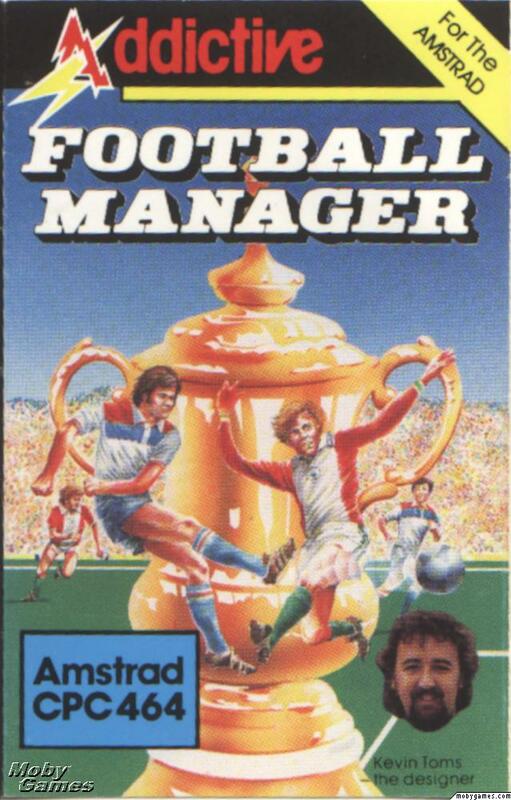 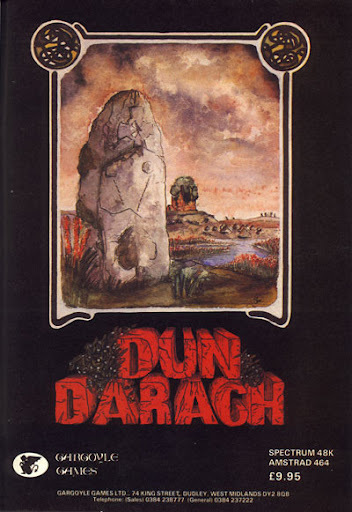 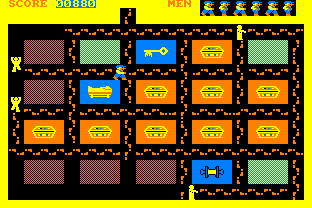 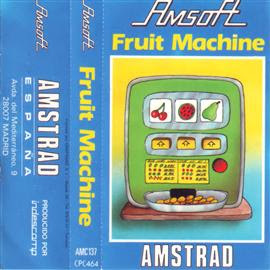 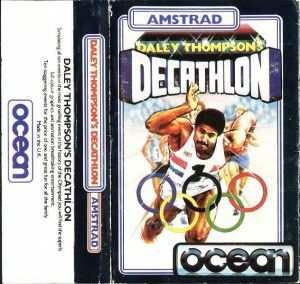 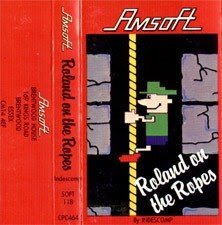 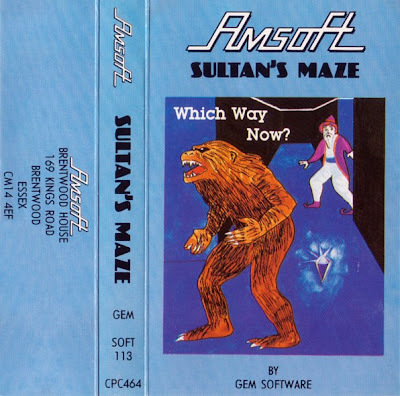 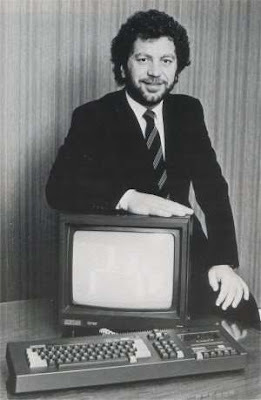 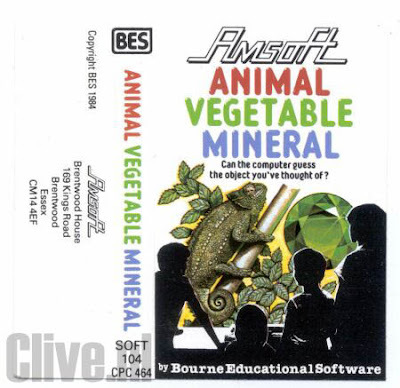 Thinking about my recent post concerning the SAS & Lewis Collins, and googling for a nice picture of that actor in ‘Who Dares Wins’, led me to a game I had forgotten about, but was one of my favourites in the days of owning an Amstrad CPC464. 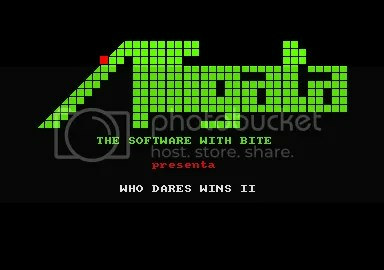 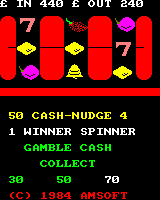 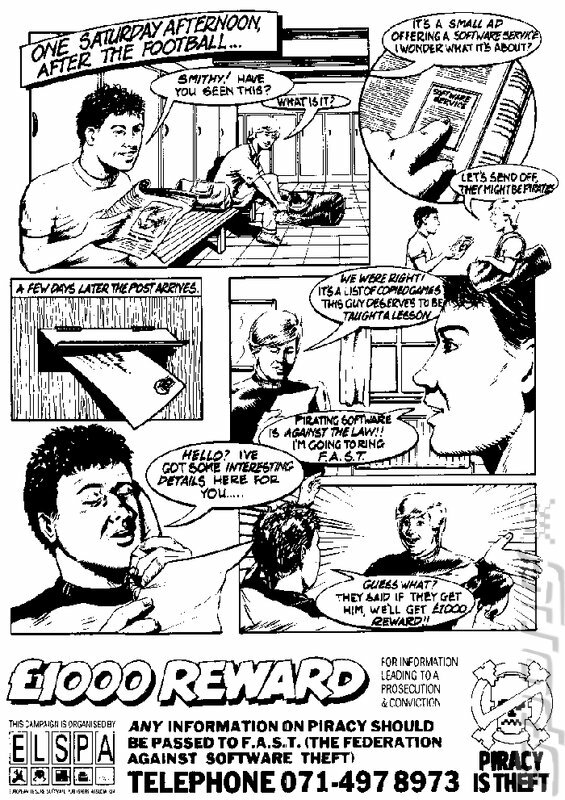 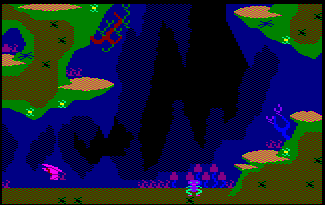 ‘Who Dares Wins 2’ by Alligata, was one of several homages to the seminal ‘Commando’ arcade game (from 1985). 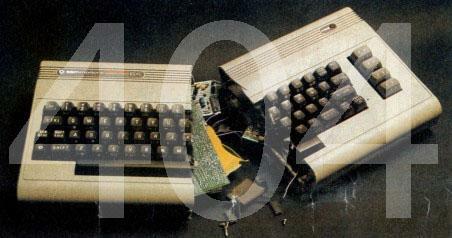 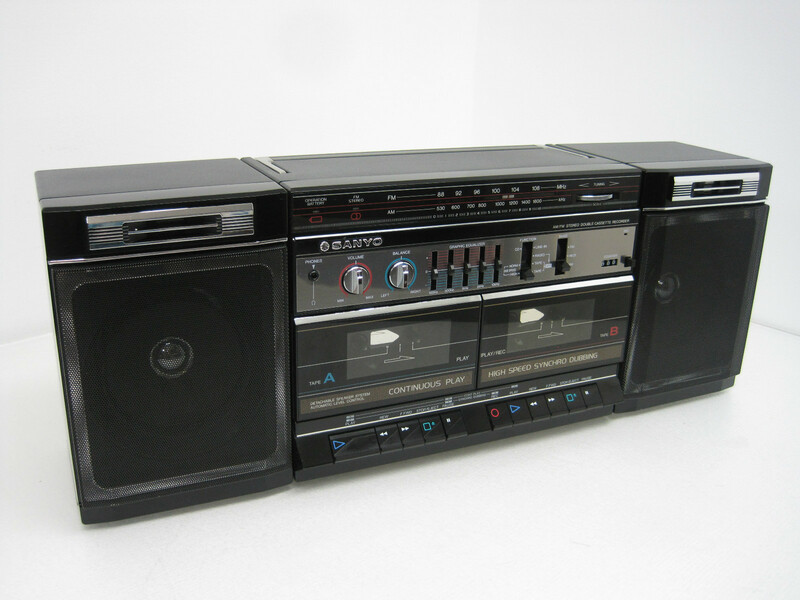 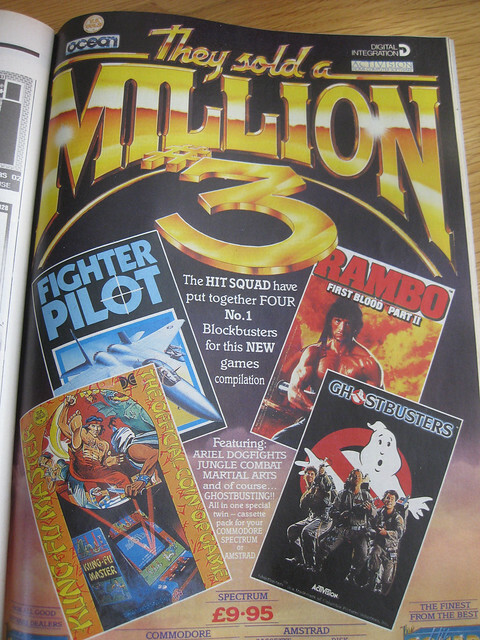 It was released in 1986, and was faithful to the gameplay of ‘Commando’, as in its a vertical scrolling shoot-em-up. 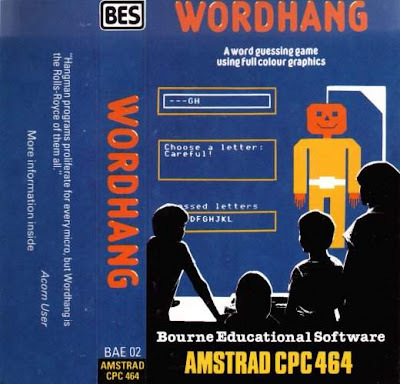 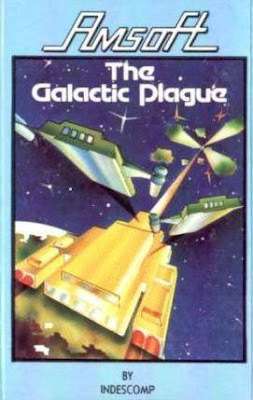 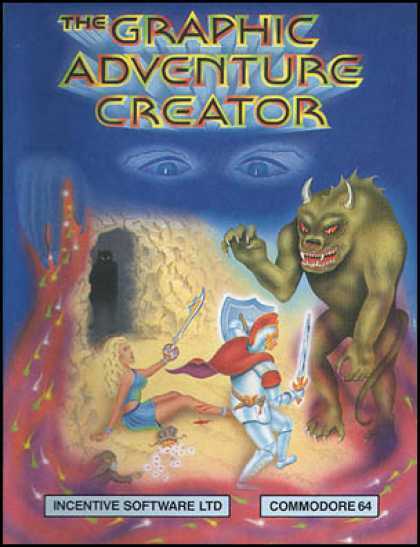 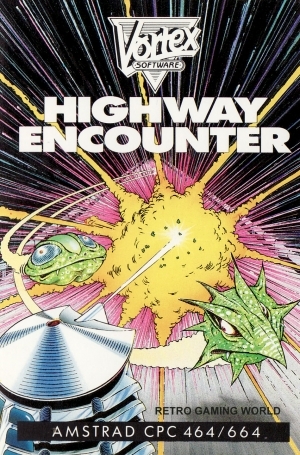 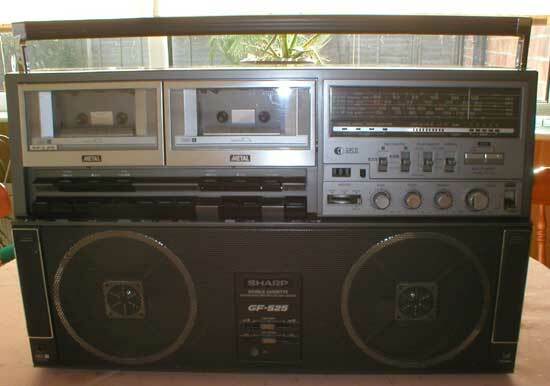 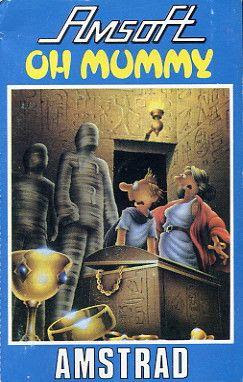 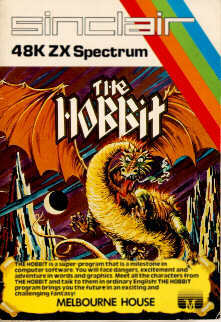 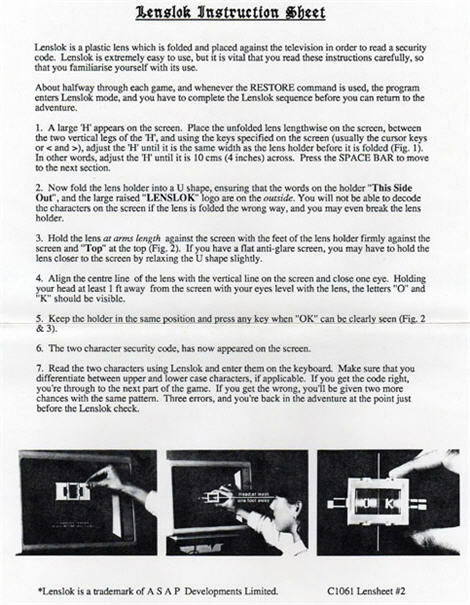 The CPC64 was the poor relation to the Spectrum and C64 in terms of quality games, and this was one of the better arcade-style games in my opinion. 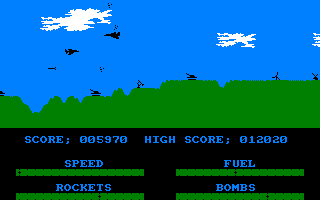 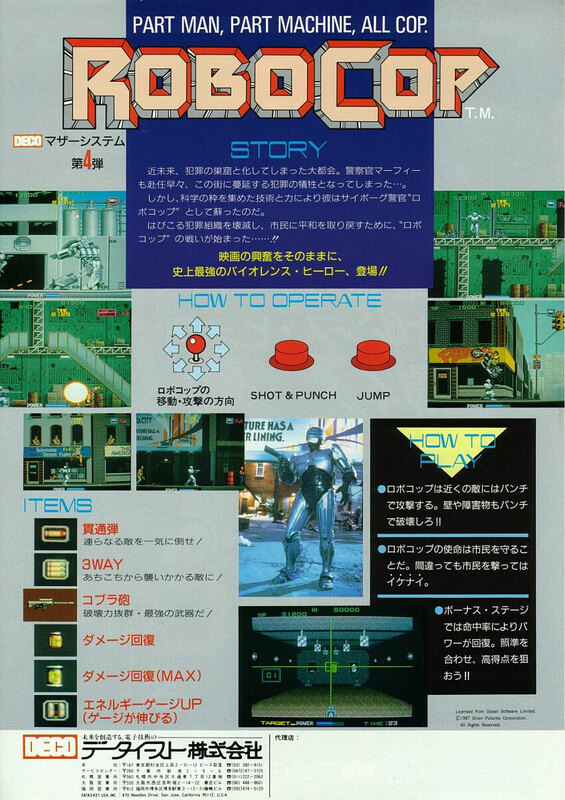 You could probably get it on emulation, but it probably wouldnt be worth the bother, especially when you can get the Commando arcade original on several platforms, including emulation. 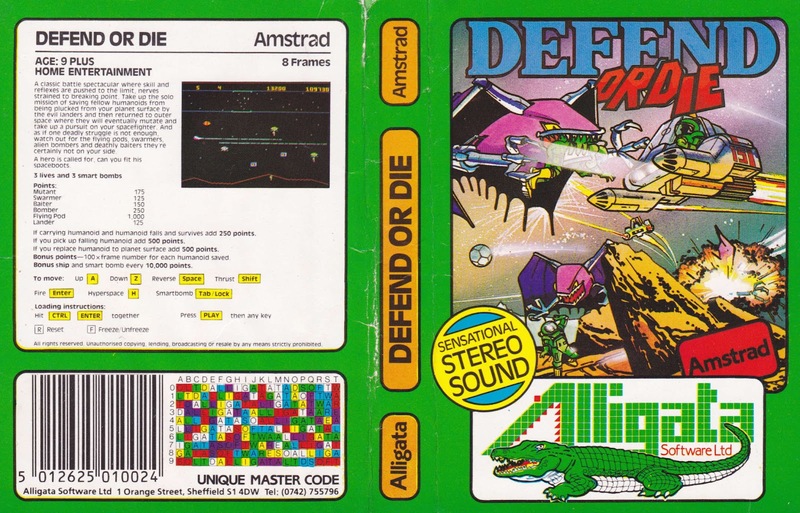 Alligata, as I recall, released a Defender ‘homage’ for the CPC464, called ‘Defend Or Die’, which really cant be any more explicit about what the game has been ‘influenced’ by.